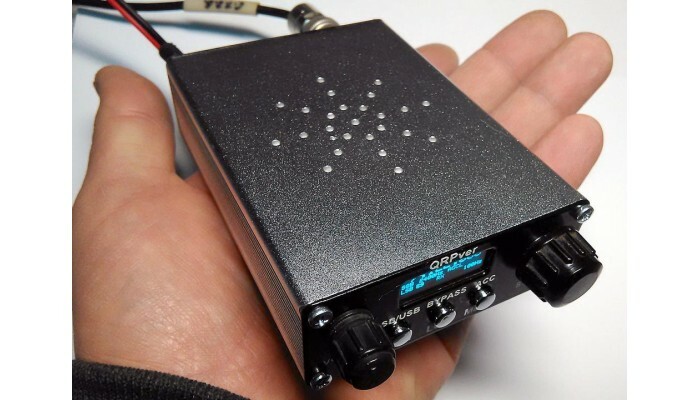 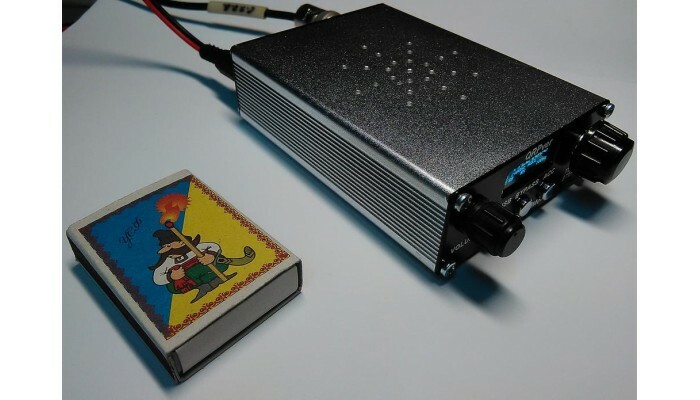 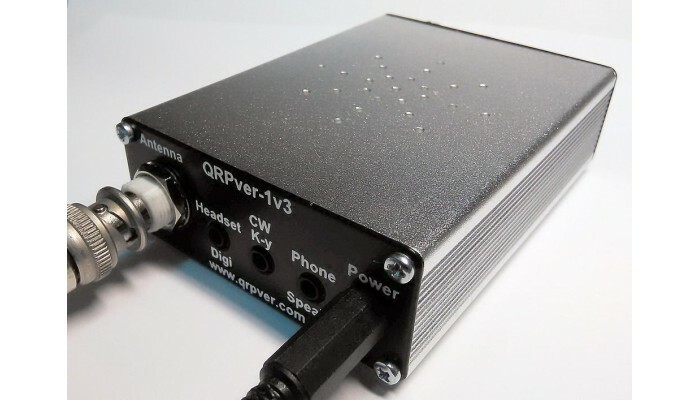 The transceiver is built on the scheme with a single superheterodyne frequency conversion and four Crystal quartz filter. 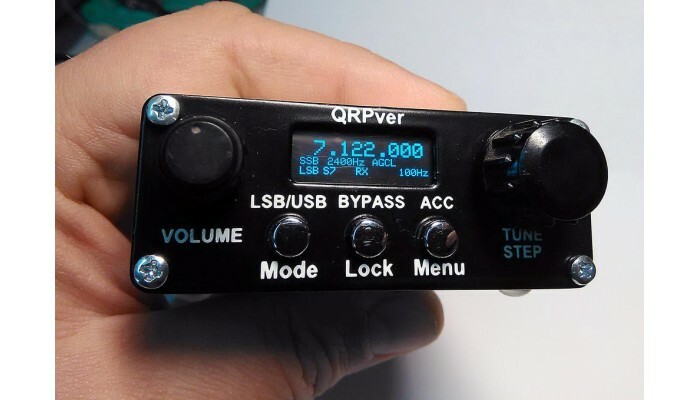 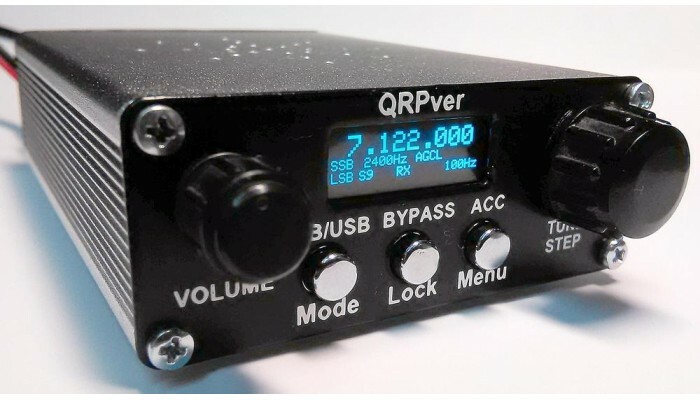 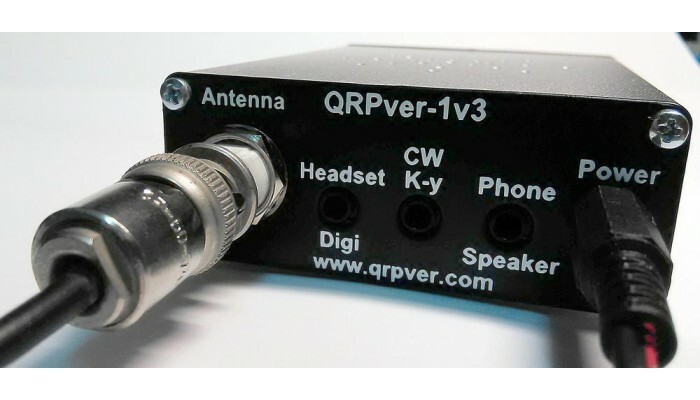 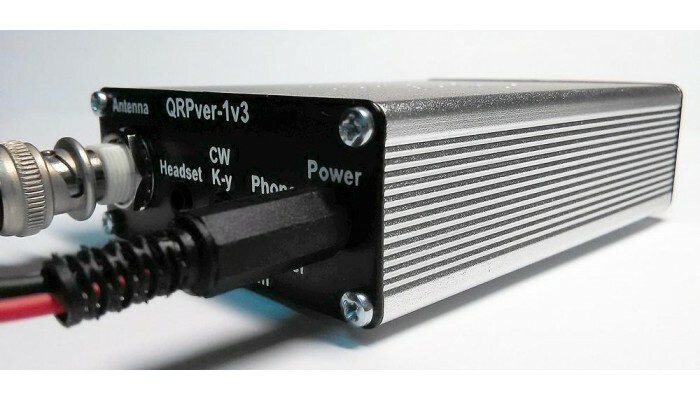 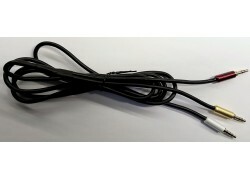 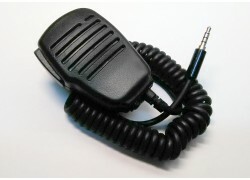 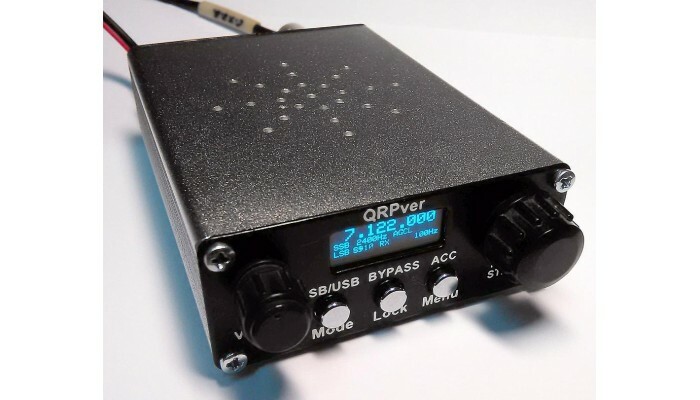 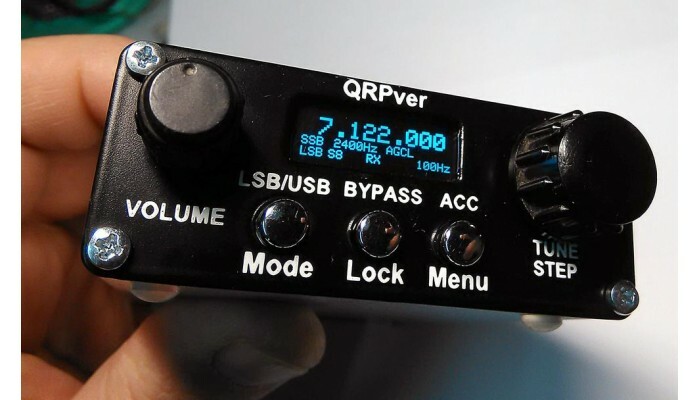 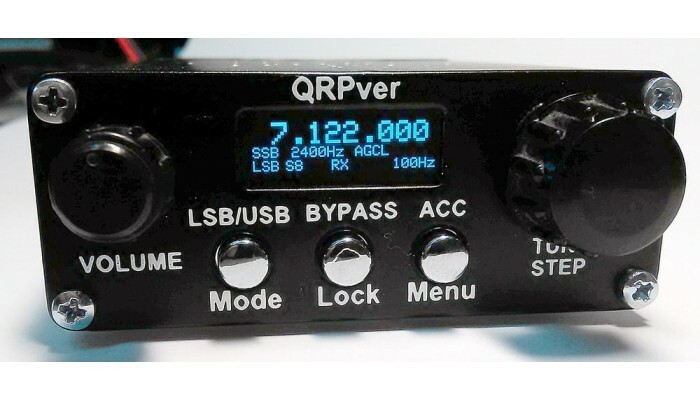 The transceiver is designed to operate in the lower (LSB) / upper (USB) sideband as a phone (ssb) and CW. 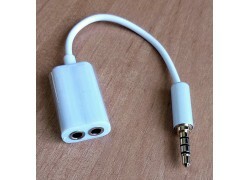 It is possible to work in digital modes. 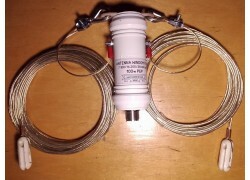 Switchable LP filter (400-2900 Hz) with a fairly steep slope. 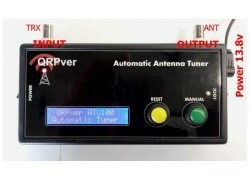 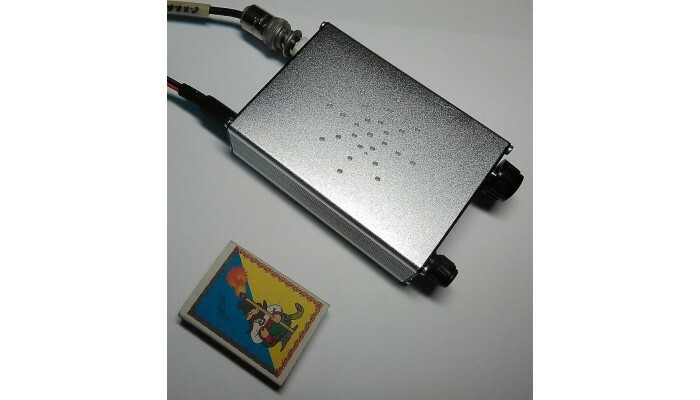 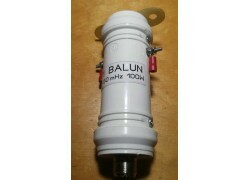 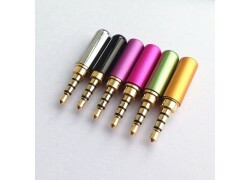 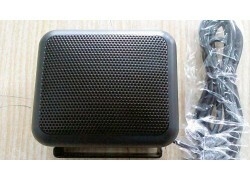 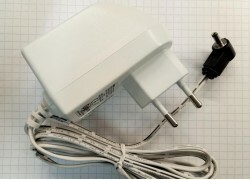 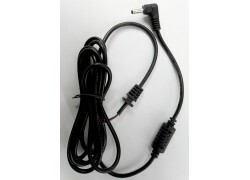 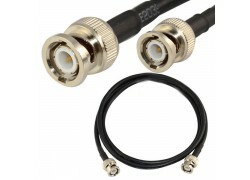 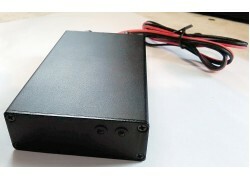 Assembling and sending the transceiver is performed within 28 days.